The word ‘derrame’ in Spanish is charged with multiply significations: a leak (escape, loss), a spill over (waste), an outpouring (effusion). 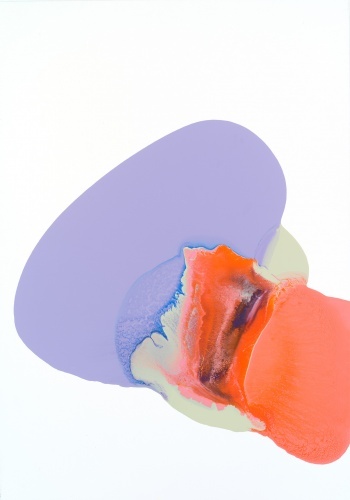 It is all of these meanings that Jorge Orta infuses into these intense paintings – At the core of the abstract gesture is an accidental moment that produces distinctive pigments and organic forms; accident is treated as an uncontrolled phenomenon, an event that mirrors the destructive force of natural disasters bolstered by human disregard and the chaos of sociopolitical cataclysms – the accident being the essential composition and subject matter of the painting. The fluid compositions originate in Jorge Orta’s Derrame paintings, begun while living in Rosario, Argentina (1972-1984) during la Guerra Sucia (“The Dirty War”); a traumatic period of social and political unrest in Argentina marked by state terrorism, censorship and the first demonstration by the mothers of the 'desaparecidos', in the Plaza de Mayo, Buenos Aires. During the Rosario period Orta’s work underwent an intense period of questioning. 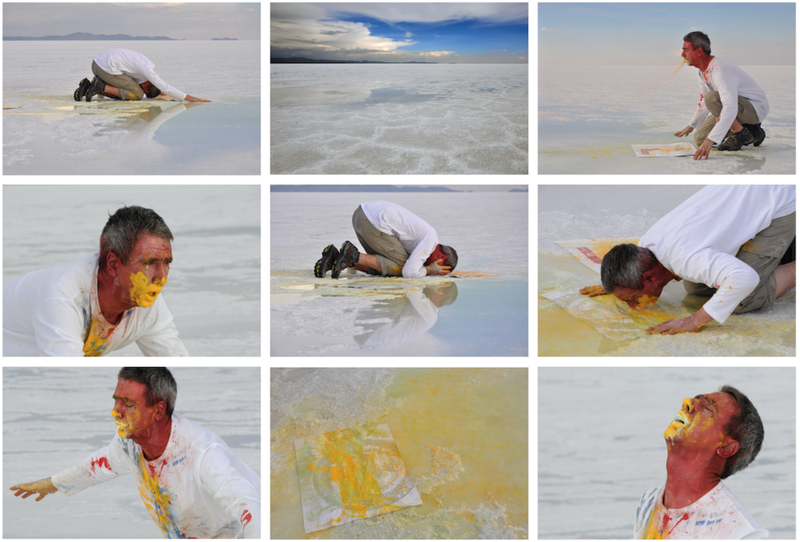 Parallel to his collective work and performances, painting became an emotional act of frustration and even revolt, formalized in the series La Fregona and Derrame.